I don’t know how many apps I have on my iPhone, though I can tell you at one stage I had over 50 photography-related apps alone. During an app clean-up one day, I created a grouping called “apps for comms people“. It got me thinking: what would make a top 20 must-have list of apps for communications professionals? I’ve listed my picks below. Due to the differing availability of apps depending where you are in the world and what mobile operating system you use, I have chosen generic categories (e.g. weather) for some. Arranging a photo shoot? Organising an event? Need to know when it will be high tide or low tide? Take the guess work out by downloading a good weather app. 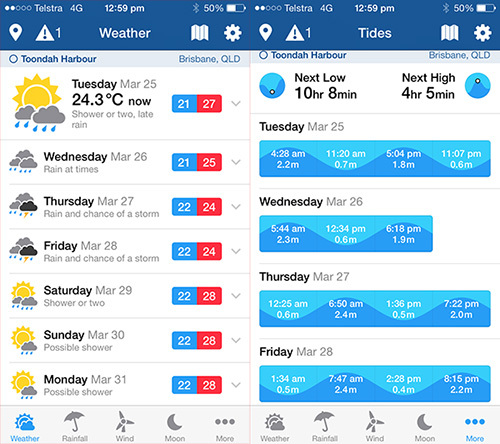 In Australia, the oddly-named free app Willy Weather is fantastic. Temperature, wind, sun rise, sun set, tides, swell, rainfall: Willy Weather has it all. In the UK, take a look at the excellent free BBC Weather and Met Office Weather apps. You never know when the unexpected will happen, so make sure you have copies of important work documents and contacts lists in a cloud storage account that you can access from anywhere on any device. 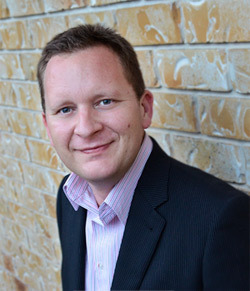 Documents you could save to the cloud include communications plans, press release templates, standard messaging for social media, media contacts, staff contacts and operating procedures. Dropbox is my preferred cloud storage site and has a great app, but also consider Google Drive. You may not believe this, but many people do not have a mail account set up on their smartphone. If you don’t, hop to it! Ask for help from a digital person in the office if you get stuck. While my pick of free mail services is Gmail, I don’t recommend using the iPhone Gmail app as it’s slow and frustrating to use. Instead, add a Gmail account to your phone’s default mail app. Have you ever told someone about a cool blog or website but you couldn’t remember the URL? Why not have your favourite URLs with you everywhere by installing a bookmarking app. Delicious was once the king of the bookmarking apps, but under Yahoo’s ownership it fell from favour. Many people moved to the no frills Pinboard which has lots of (paid) 3rd party apps available for it. 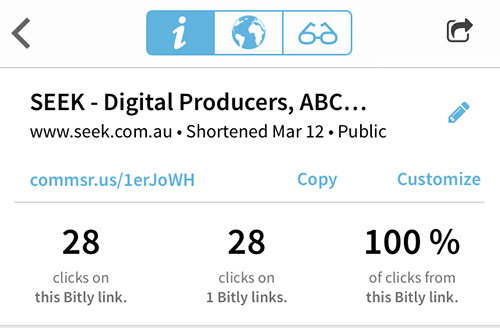 My favourite is bit.ly: a link-shortening and bookmarking app all rolled into one. If you want to be super cool you can even set up your own vanity URL to use with your short links for a nice added touch: we use commsr.us. A new blog in April 2014 will show you how to do this. 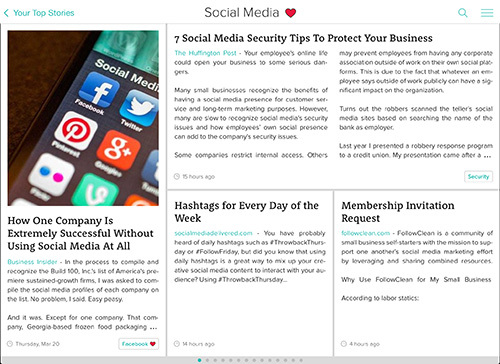 Keep up-to-date with the latest news and trends in social media and communications by using a news aggregator. There are lots of options in this category but the one I use most is Zite: has a great interface and learns what you like up, getting smarter as you use it. It was recently bought out by Flipboard. For iOS, also consider Prismatic. Chances are that your organisation runs a Facebook page, so make sure you have this app for Facebook page admins on your device. You can easily switch between the different pages your organisation runs and notifications alert you to any new posts on your wall. It’s also very handy being able to see how many people have viewed each post on your phone while out and about. It amazes me how many communications professionals don’t like Twitter. Forget about following celebrities, Twitter is fantastic for discovering new resources, networking and chatting to like-minded people. Twitter is also incredibly valuable for finding out information during emergencies and disasters, keeping up-to-date with breaking news, networking with journalists and following government agency news streams. The Twitter app on iPhone is very rare among apps in that it allows you to seamlessly move between different accounts – perfect if you tweet from a work account and personal account. Depending on the social networks your organisation uses, consider having other well-established social media apps such as Google+, Pinterest, Flickr, Vine or YouTube on your smartphone. Even if your organisation doesn’t use them yet, download them, sign up with a personal account and figure out how they work – that’s the best way to learn how they could benefit you. Communications teams are often out and about at photo calls and events. 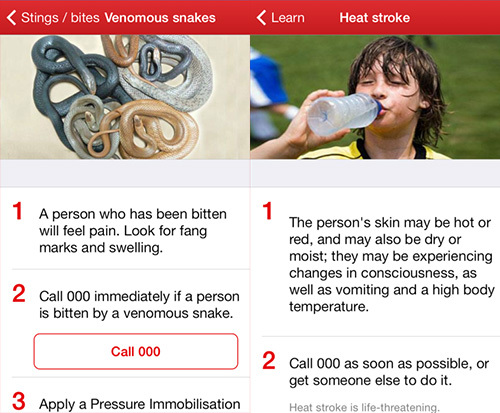 While this app will never replace the need to do a First Aid course, it’s pretty handy to have this on your phone. Camera apps on smartphones are getting better and better: the iPhone camera app panorama mode produces some stunning results. For more creative freedom though, you should also consider a camera replacement app such as the excellent Camera+ and the free Camera Awesome. 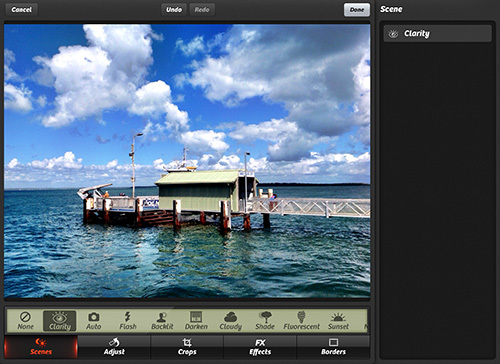 One of the advantages is that these apps enable you to have separate focus and exposure controls, unlike the native camera app on the iPhone where focus and exposure points are bundled together. You can never have enough note taking apps on your devices. 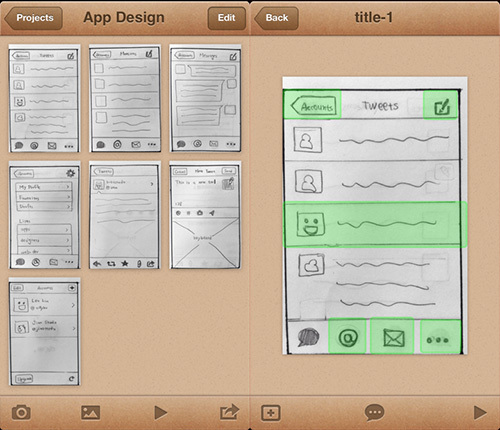 I’m a fan of both Notability and Evernote. 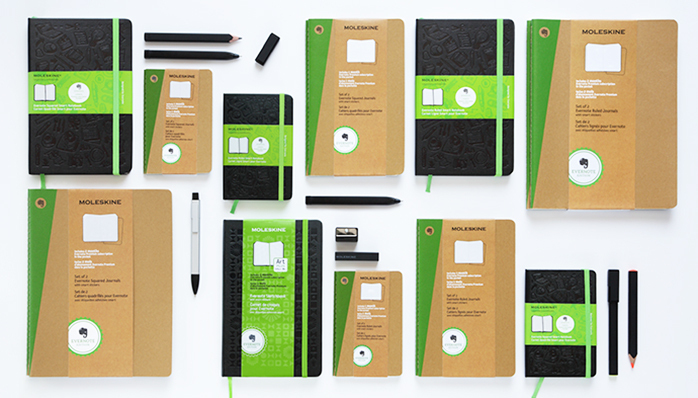 Evernote has a tie-in with legendary Moleskine notebooks which is pretty cool. SoundNote is also fantastic, but its emphasis is different. 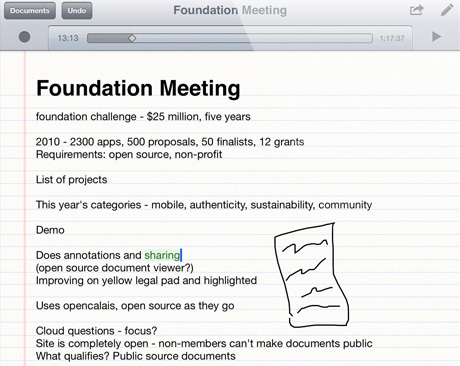 SoundNote allows you to record a meeting, lecture or interview as you type notes. Afterwards, you can tap on a note and be instantly transported to the place in the recording where you typed it, magic! Need to schedule a post while out and about? Make sure you have a social media management app on your device. What you use at work will influence this decision: I use Sprout Social but many others use Hootsuite or Buffer. Trello is a great app for organising yourself or a whole team of people. Create a board with a set of cards, assign them to different team members and move them to the “done” list when completed. All of your boards and cards are saved in the cloud, accessible from any device. Sweet! If your data plan is a bit on the small side or your commute goes through areas without a good data signal, install a read it later app on your smartphone. Both Pocket and Instapaper are great choices. 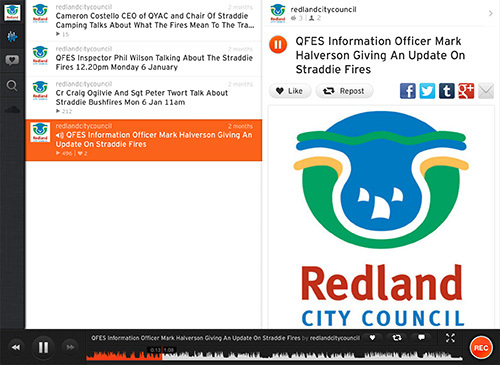 Record interviews, save them to the cloud, share them through your social networks or embed them on your website. SoundCloud is ace. At Redland City Council, we used it a few times during the North Stradbroke Island bushfires in January. Also consider Audioboo. Show the world what’s happening live through your smartphone. I first heard about Bambuser through the brilliant work of the West Midlands Fire Service who broadcast live updates from a tyre factory fire. Inspired by this, we used Bambuser during the North Stradbroke Island bushfires in January, embedding videos on our WordPress news site and on social media. We racked up over 3000 views in a few days. I’m straying into web developer territory here, but this is a fantastic app that allows anyone to prototype the design of an app or website using your phone, some pencils and paper. Fantastic if you need to sketch an idea to show your developers. I originally suggested Prezi for this category, but have changed my mind! I am now a HUGE fan of Haiku Deck: it is incredibly easy to use and features fantastic free images to make your presentation stand out. Is blogging passé? No, tweets and updates on social networks are fleeting, but a good blog will stay around on the interwebs for years. Download the awesome WordPress app and get cracking! Comms people, especially those in the public sector, should share their knowledge with others: write about what you know, write about projects you’ve been involved with, provide advice on your specialty topics. Can’t be bothered setting up your own blog? Write for commsgodigital instead (yes it’s powered by WordPress). Build your professional network, contribute to groups and establish thought leadership: three great ways that communications people can benefit from LinkedIn. Please feel free to connect with me on LinkedIn. What additions would you make to this list? Tell us below in the comments section! Worth bookmarking! 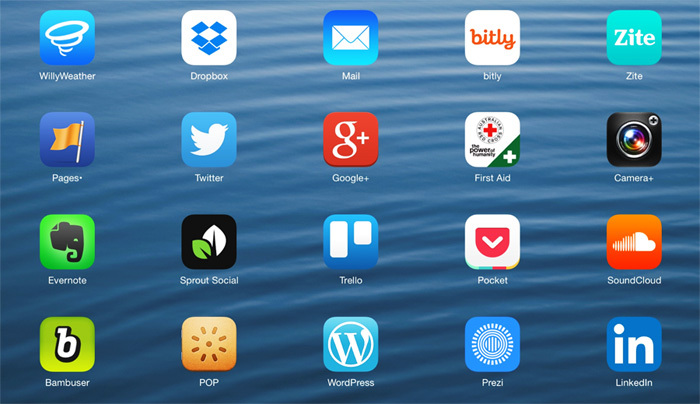 A useful & relevant guide to 20 must-have apps for comms professionals http://t.co/MdP5AIWRzQ. Your advice on the best 20 apps is very useful. I work in a city hall also, and in this case, still fits most.